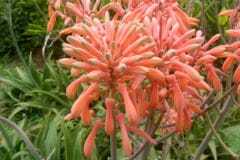 Growing aloes from seed is not difficult for anyone with basic gardening skills. It does take a few years to get a mature plant, however. The biggest problem is that most aloes grown indoors won't set seed, so it's hard to grow new plants from your existing collection. Commercial seed is available, however. 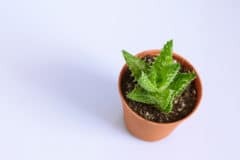 The aloe vera known as burn plant is a succulent gray green spiky plant that does well on a sunny windowsill. Gardeners in USDA Zones above Zone 9 may also be successful in growing it outdoors. A desert plant, it doesn’t need much water and must have fast-draining soil. 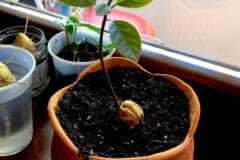 It needs little to no fertilizer if it is repotted annually. 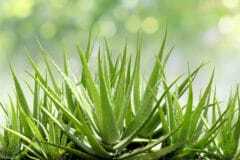 It’s nearly impossible to grow your own seed from an existing aloe vera plant. Plants grown indoors rarely have the necessary heat and light conditions to flower. In addition, only mature plants bloom – maturity can take at least four and up to 10 years. Finally, aloe is pollinated by insects and nectar-eating birds like hummingbirds in the wild; it will not self-pollinate. Aloe seeds are widely available through catalogs and online sources. 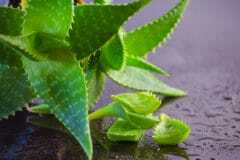 There are many different varieties of aloe and the pictures may all look very similar. For the true aloe vera, look for varieties labeled Aloe barbadensis or A. barbadensis Miller. 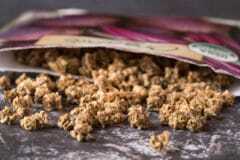 Fresh seed is most likely to germinate, so don’t buy until you’re ready to plant. If you must store, a cool, dry environment is best. Damping off and rot are the two main reasons aloe seeds don’t germinate or die quickly. These desert plants just can’t tolerate excess water. You can use a commercial cactus mix or make your own. Always err on the side of better drainage when mixing your own. 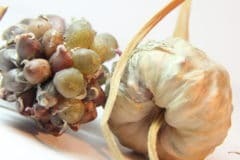 One good recipe is three parts organic material such as compost or potting soil, three parts pumice and one-and-a-half parts coarse sand. Pasteurize soil by cooking to 180°F (82°C) and holding the temperature for 30 minutes. 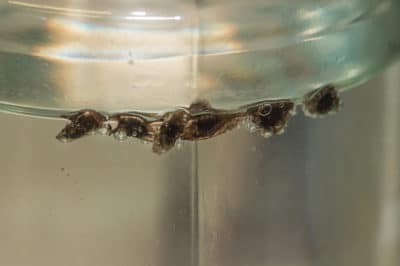 Sterilize soil by cooking at 325°F (163°C) for 50 minutes. 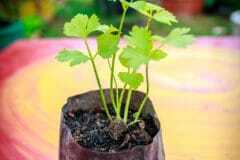 Use soil-less media until the seedlings can be transplanted. Saturate soil prior to planting and then water with dilute fungicide. Spread soil in a shallow container. Water well and allow to drain completely. 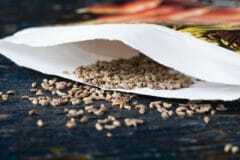 Dark seeds will germinate much better than light seeds, which may be immature. 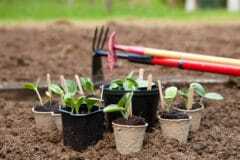 Spread the seeds over the soil surface about two inches apart. Cover with very fine coarse sand. 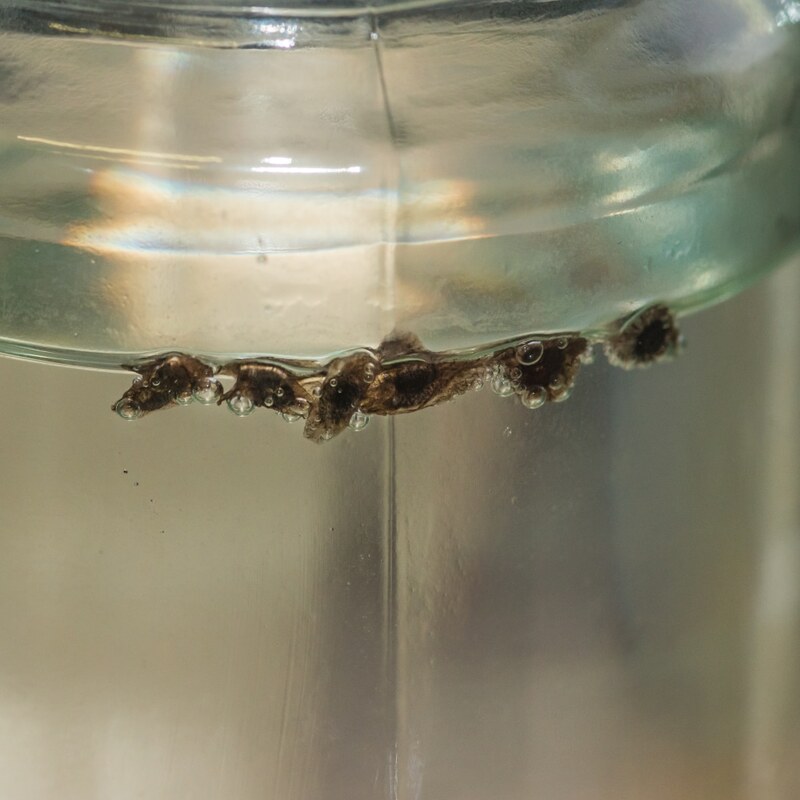 Seeds will usually germinate within two to four weeks. 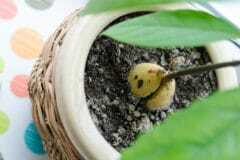 Once seedlings are at least one inch tall, transplant to pots. I search online, it looks like no one has the seed for Aloe Barbadensis. Would you help me find some. 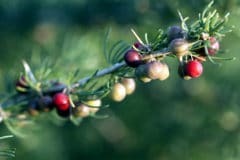 Hi Ed, Here’s a few links to sites I found that say that they sell the seed. I hope this helps you find them.